to Join us for fellowship and community @ McChord! Volunteer Nursery Room Attendants are usually available for children 1-12yrs. 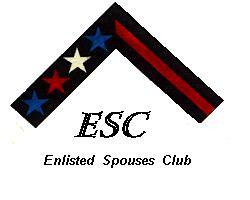 Volunteers Are Always Needed for this monthly meeting so the spouses can participate in the meeting. childrens activites and family support. thepamperedstamper4u@yahoo.com please e-mail us with any comments or suggestions!